The Partner ACS has many included applications to simplify call answering including built-in Caller ID support and standard connections for answering machines, cordless sets, credit card readers and fax machines. Improved Customer Service: through enabling businesses to respond quickly and with quality to customers 24 x 7 x 365. 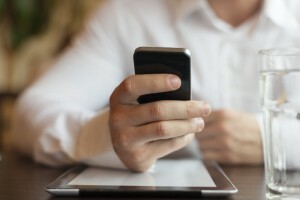 Mobile employees can stay connected to the business with wireless telephones for employees who are away from their desks and Cell Phone Connect for employees who need to be reached while off premises. Standard Fax Management notifies users when the fax machine is busy, in use or in trouble so that it can be immediately repaired. Improved Customer Service by enabling businesses to respond quickly and with quality to customers. 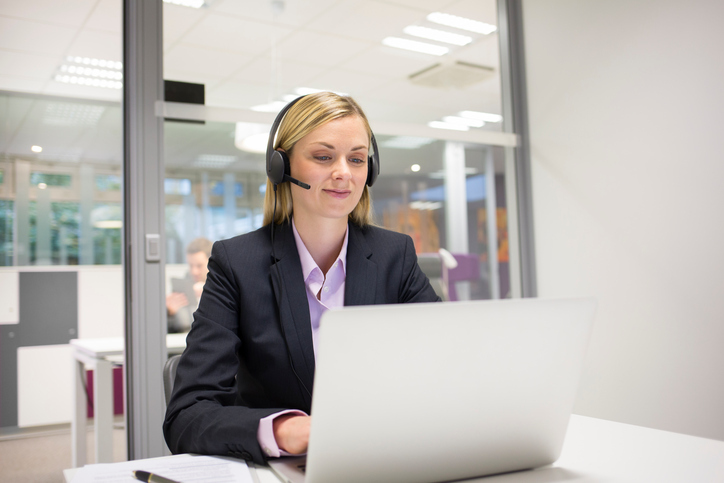 Customer Service features range from Group Call Distribution and Music-on-Hold to support for voice messaging and mobility solutions, making Avaya PARTNER® Advanced Communications System the choice for small call centers. Enhanced Tip/ring capability enables businesses to add other industry-standard devices to their PARTNER® Advanced Communications System. Tip/Ring capability allows users to plug in a fax machine, single-line telephone set, modem, or credit card reader. 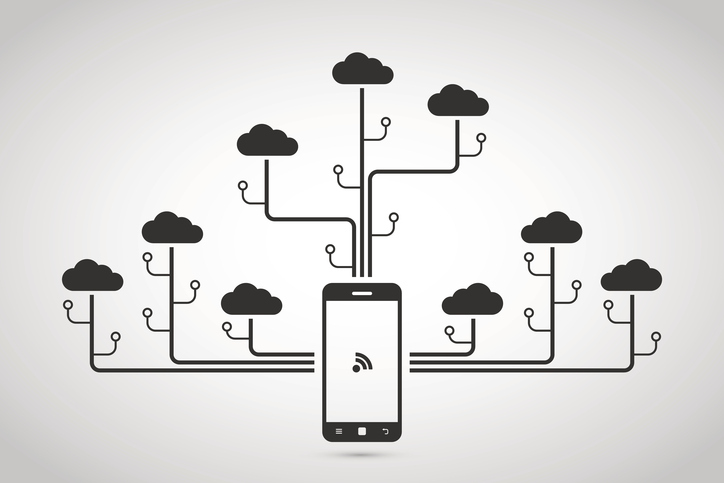 Avaya has enhanced this feature with “plug-and-play” service, which means that the system recognizes these devices without additional programming or expensive adapters. 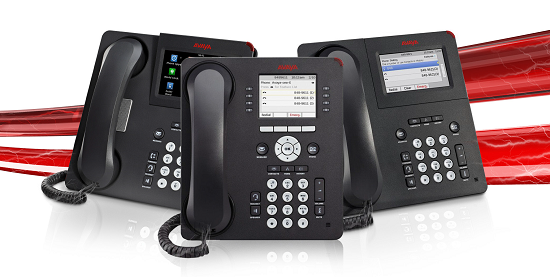 Avaya PARTNER® Advanced Communications System offers Caller ID support as a standard feature, letting subscribers see both the name and number of the calling party (subscription to Caller ID service required from Local Exchange Carrier). When associates know who’s calling before they answer the phone, they can immediately personalize their response. This helps build stronger relationships with customers, co-workers and suppliers. The T1 Module provides the Avaya PARTNER system with the ability to use fractional T1 with up to 16 lines via a T1 facility. The T1 will support E & M signaling with or without DID service. The T1 module includes a built-in CSU to provision the lines and can be administered via PARTNER PC Administration and Diagnostics software. Utilization of T1 functionality gives businesses more efficient, cost effective trunking options. The Cell Phone Connect feature via the T1 module enables customers to take calls even if they are out of the office by forwarding calls to their cell phone with coverage to system voice mail. The Remote Call Forwarding feature allows calls to be directed to any external number. This product has been manufacturer discontinued but is still supported by our technical staff. Please contact us if you need support with your existing system.